All my models were printed on the printer and were cast in precious metals. Every your purchase is a great incentive for me to add more models to the site. 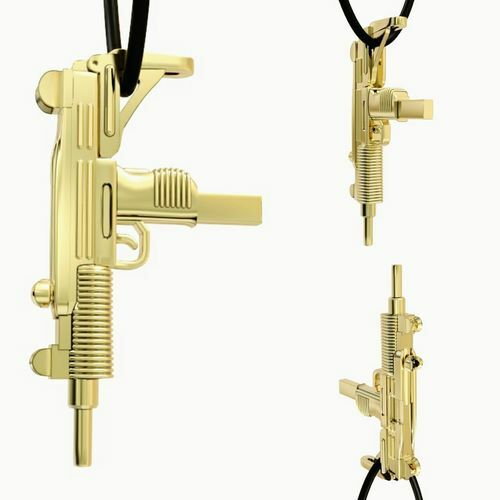 amazing uzi pendant, people must be SHOT of it!! !